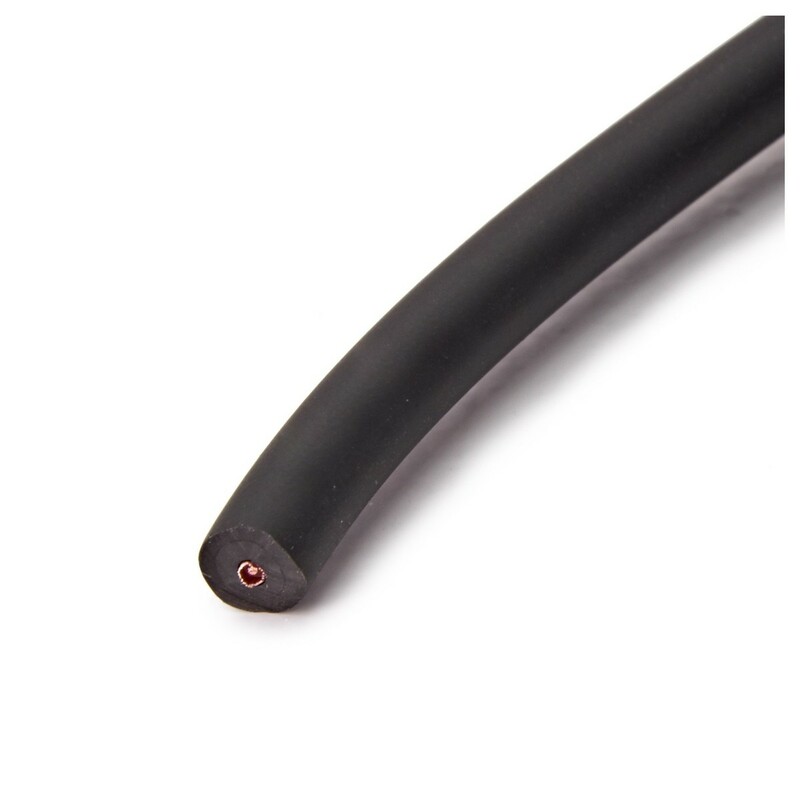 The Instrument cable, 100m features good quality instrument cable on a reel, simply cut off what you need and solder on either jack plugs. 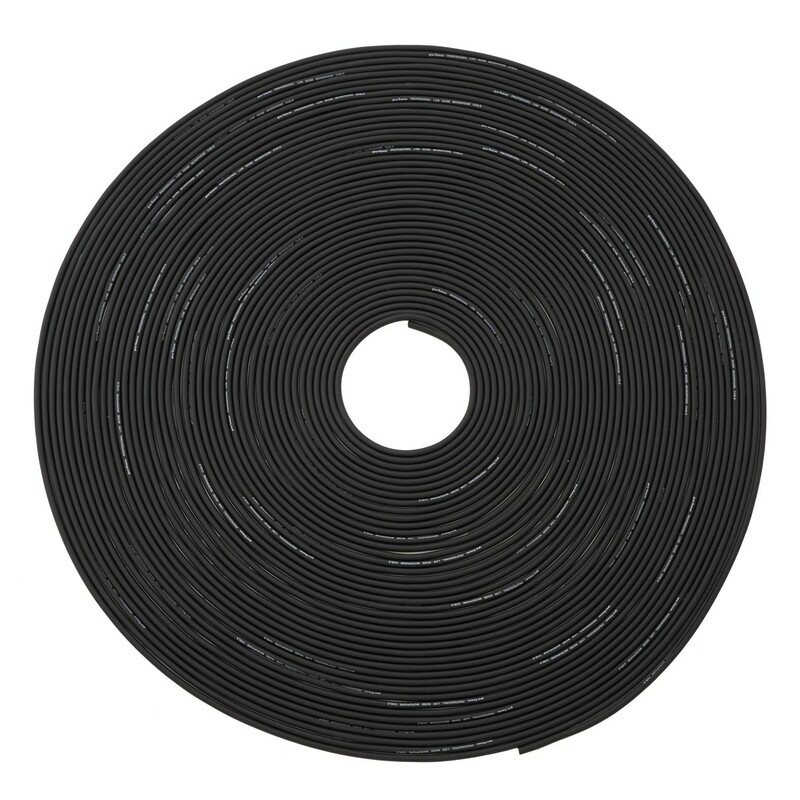 This cable features a 6mm cable with PVC jacket and insulation, ideal for connecting anything that requires an unbalanced jack connection. 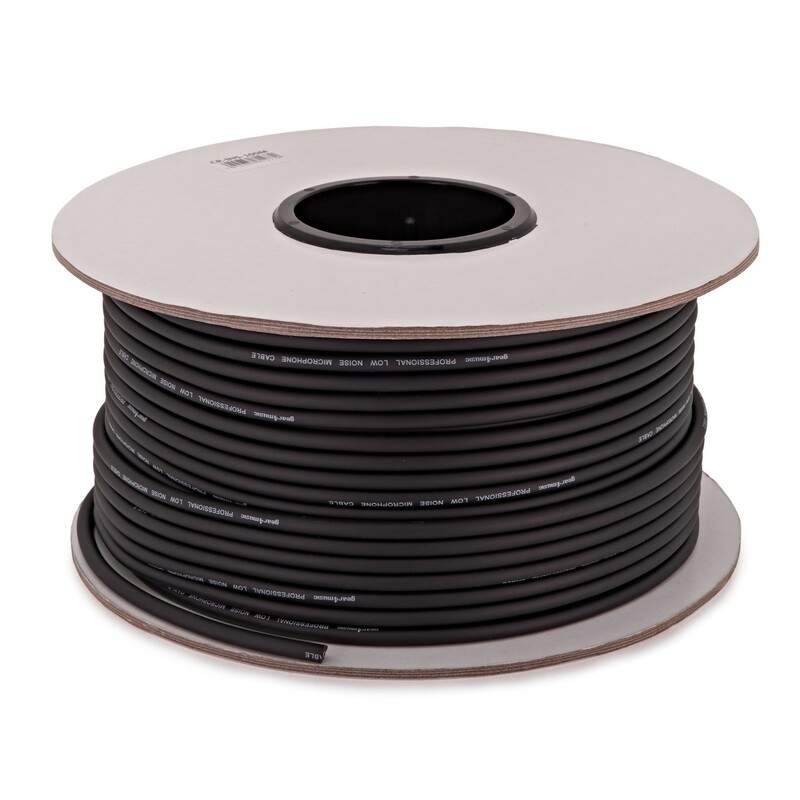 With 100 metres of cable length to use, this is ideal for installations, or for creating your own custom length leads.